In this era of globalization young aspirants have to face multiple challenges in the professional arena. 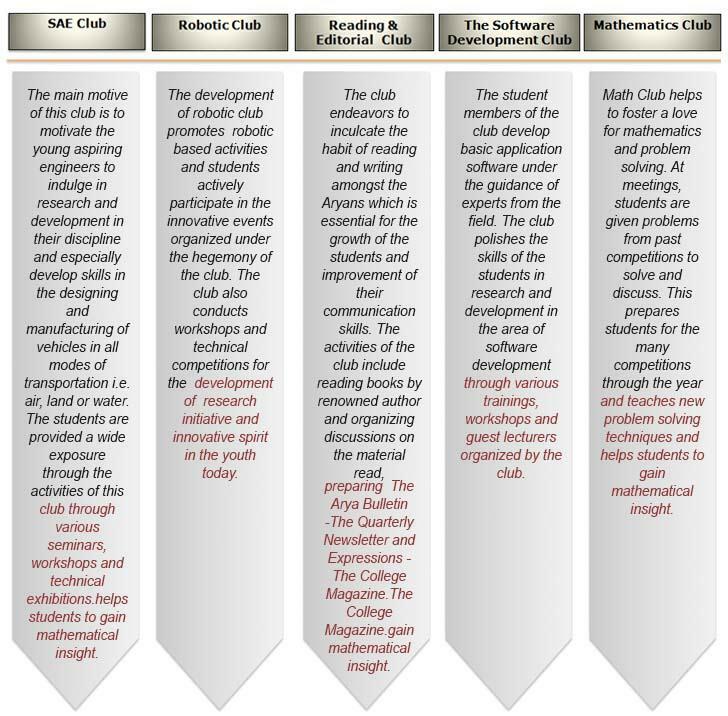 The study of the syllabus does not suffice the needs of the industry. The Student Developments Cell gives optimal exposure to the latest knowledge, prevailing trends and adequate life skills to equip the students to fare well in their careers. Enhances the overall development of the aspiring professionals under the expert guidance of a team of highly qualified trainers from different arenas. 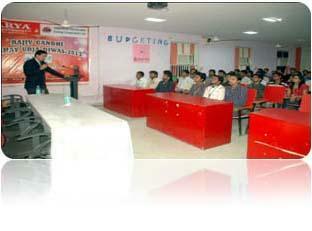 Organizes guest lectures, workshops and seminars from time to time to keep the students updated. 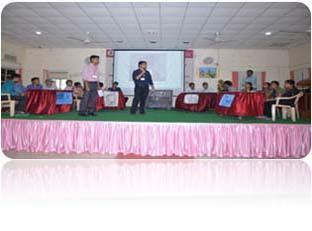 Promotes activities like Mock Group Discussions, Presentations, Interviews & Aptitude Test to provide Real Time experience to make the students ready for the placement. Improvement in general awareness and comprehending ability is ensured by Newspaper reading activity which further adds to the Reading capabilities & vocabulary skill of the students.